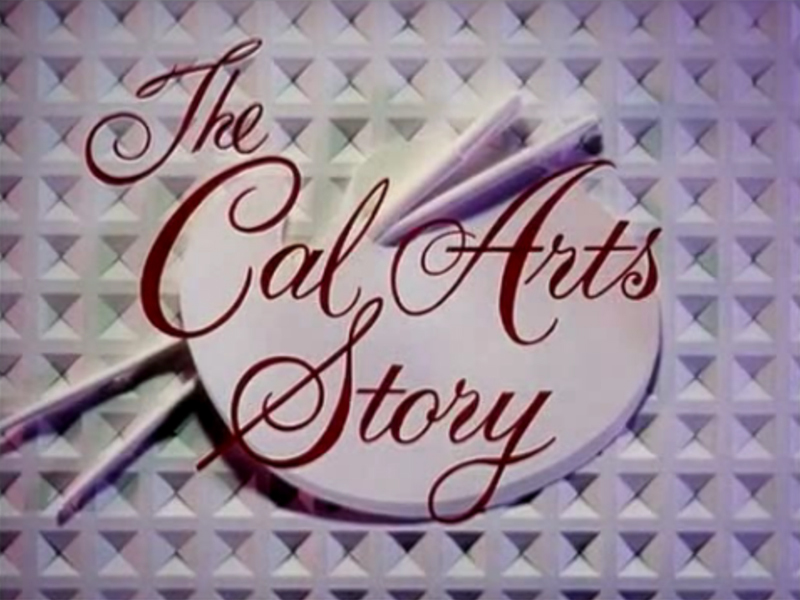 SCVHistory.com TN6902a | Valencia | Program: Groundbreaking, California Institute of the Arts, 5-3-1969. 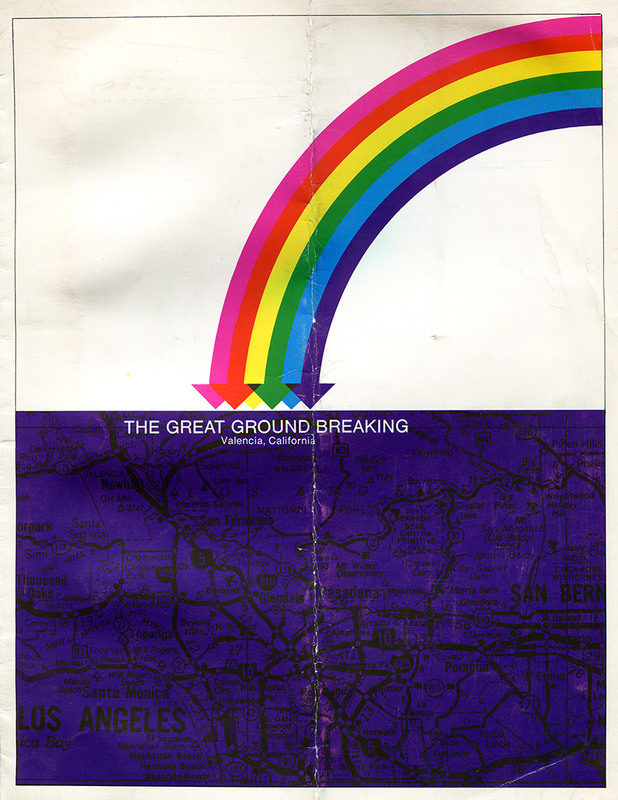 Program to The Great Ground Breaking, California Institute of the Arts, May 3, 1969. 4 pages; one 11x17-inch sheet of card stock folded in half to make four 8½x11-inch pages. Fourth page (back cover) is blank. This copy from the effects of CalArts board member Scott Newhall. ROYAL CLARK, Vice President, Retlaw Enterprises Inc.
California Institute of the Arts gratefully acknowledges the financial support of Newhall Land and Farming Company and California Land Company for The Great Ground Breaking. TN6902a: 9600 dpi jpeg from original program book donated by Tony Newhall.